We are a small local club of all ability cyclists, who regularly cycle on Wednesdays and weekends, in various groups for various distances and speeds from Barnt Green Sports Club. A requirement of being based at the Sports Club is individuals having BG Sports Club Membership. This gives access to the club, its bar, social and changing areas. 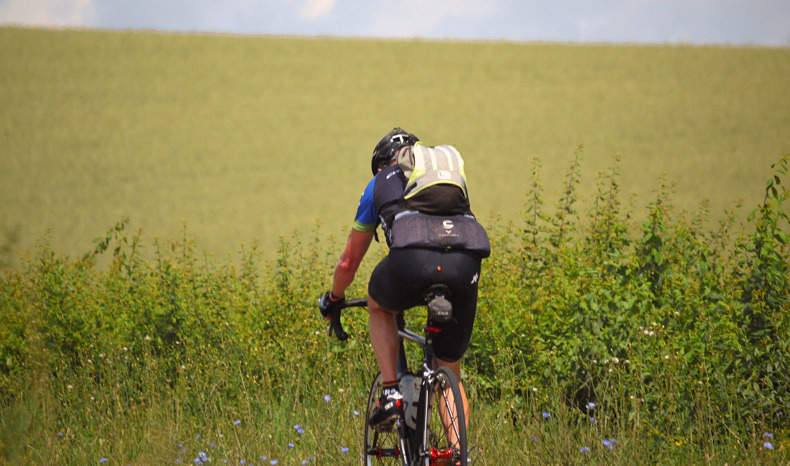 We don’t compete but we do cycle as groups in charity rides, bikeathons and endurance challenges. Most of all we enjoy rehydrating at local watering holes. If you are interested in joining the Chaingang, we will be putting on Intro Rides on the first Thursday of each month from April. 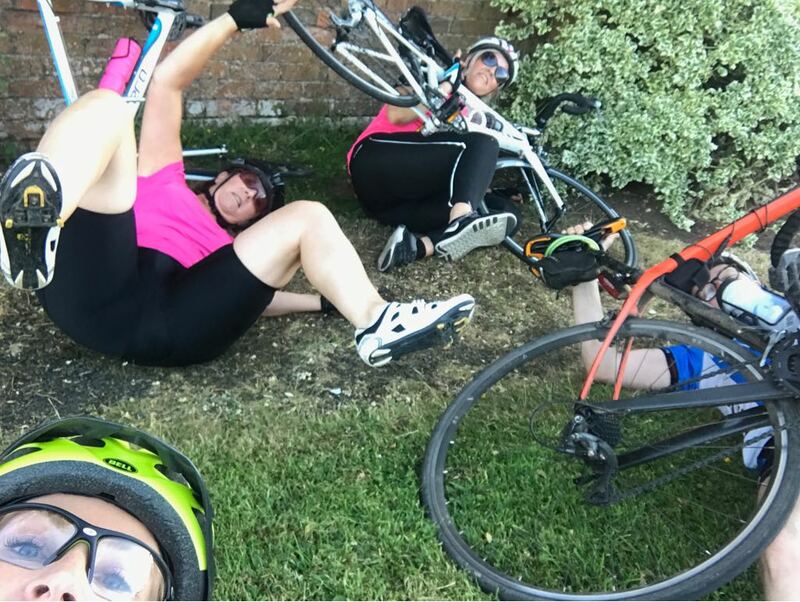 We do this for safety reasons – to ensure new members are aware of our ‘safe group riding protocols’, along with checking over their bikes and answering ‘getting started’ questions. We now have more ride leaders available – so looking again to provide our 5 Ride Groups – ranging from Gp 1 shorter and slower ride, to Gp 5 faster and longer ride. There should be a ride to suit all and of course, all followed by a drink in the bar. If not sure of groups to start out in – we will be helping CHG’s with this before the first ‘lighter nights’ Wed club ride on April 4th. 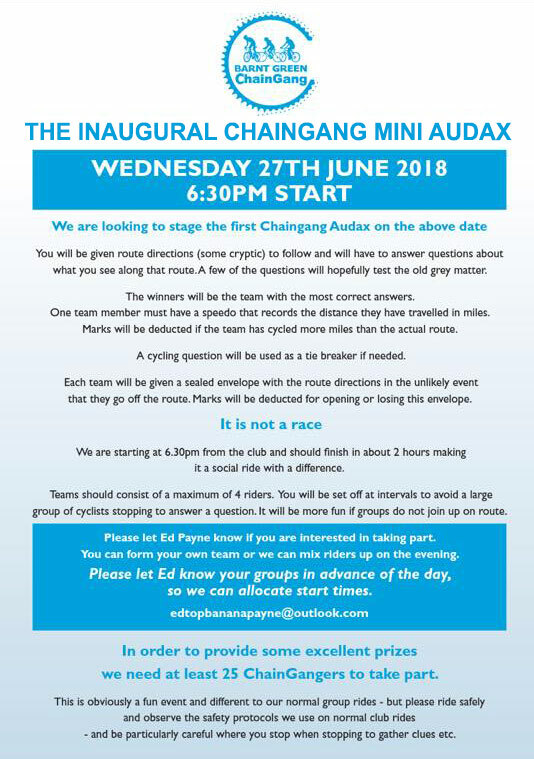 All…please can you confirm with Ed if you are joining the Chaingang mini-Audax on 27th June. Remember it’s at 6:30 pm start and there won’t be any normal Chaingang rides that night. 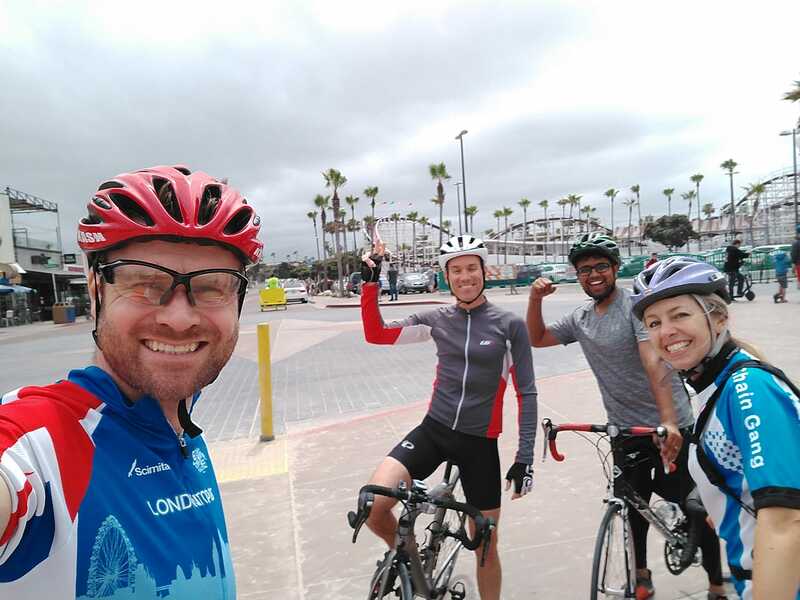 You can put together your own teams of up to four riders so get together with your buddies and let Ed know or we’ll just add you to a team on the evening. I have had confirmation from the owner of the new Bike Shop – 3CJ Cycle Centre in Longbridge (that is getting rave reviews) that they will offer a 10% Discount to Chaingangers (over and above any offers they may have in the shop at the time). Clint the owner is also offering us a discounted pack of the above – which should make it easier and cheaper than buying all separately, so will get this offer to you as soon as I have it. 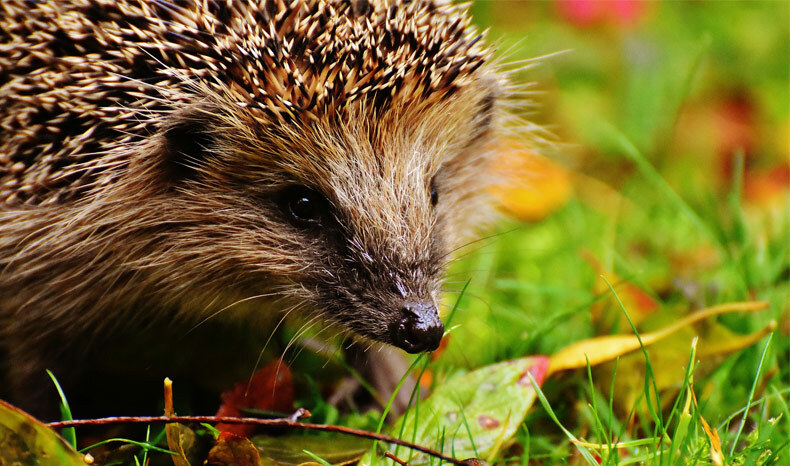 Following our ‘Out of Hibernation’ social, which is on Wed Eve 28th March – Bike Clean and BBQ… All Chaingangers are cordially invited to join us for the first ‘lighter nights’ Wed club ride, on April 4th, at 7pm.